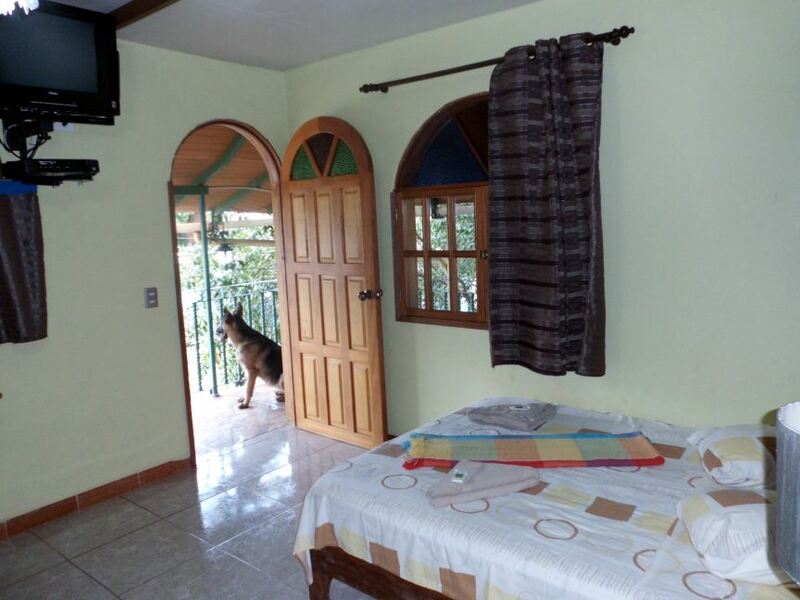 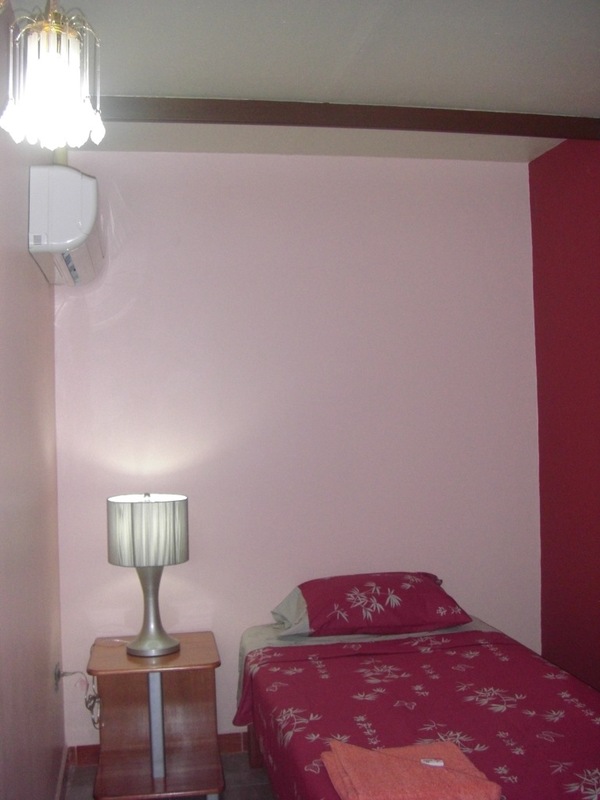 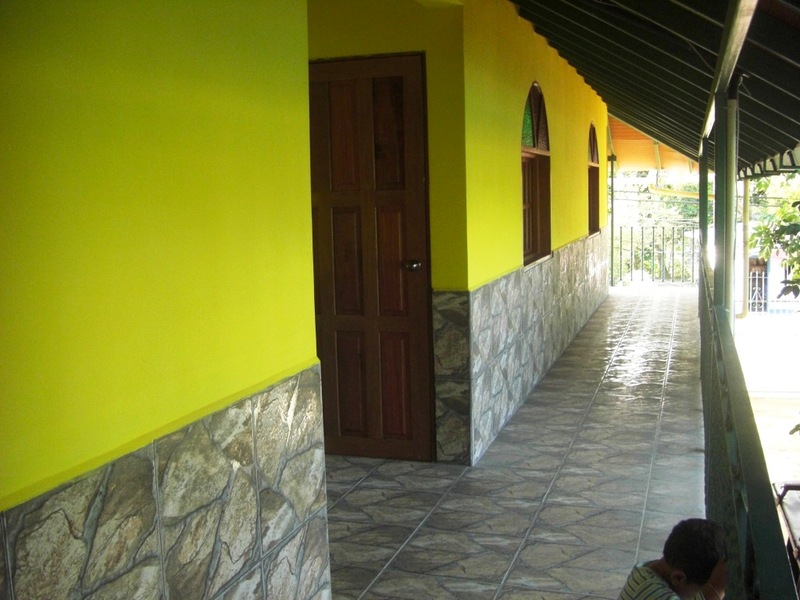 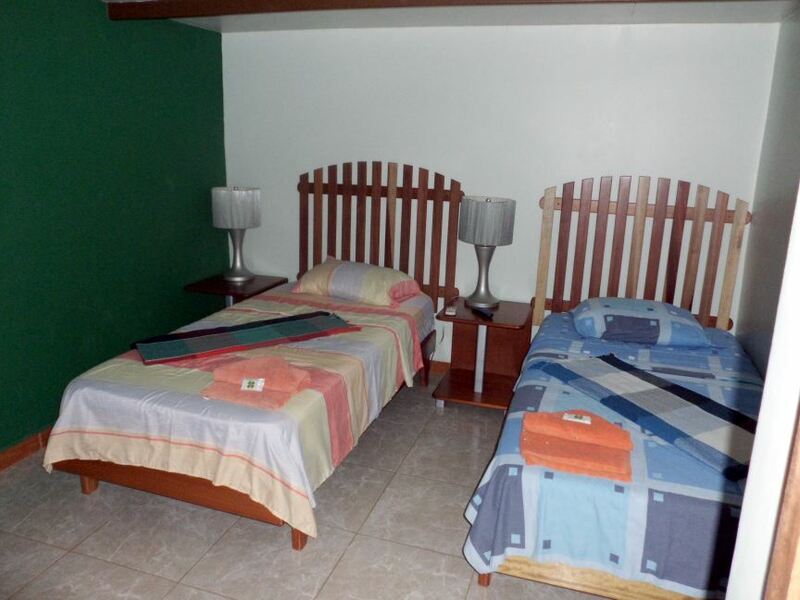 A new "Posada" with full confort rooms: color tv, drinkable water, hot water, air conditioned, mini bar, parking, internet wifi. 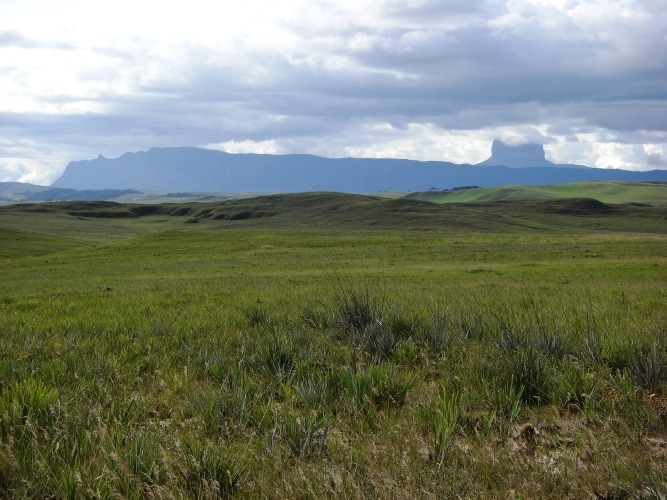 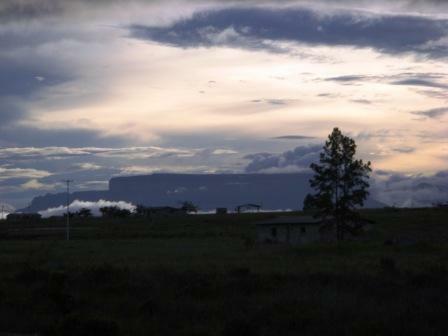 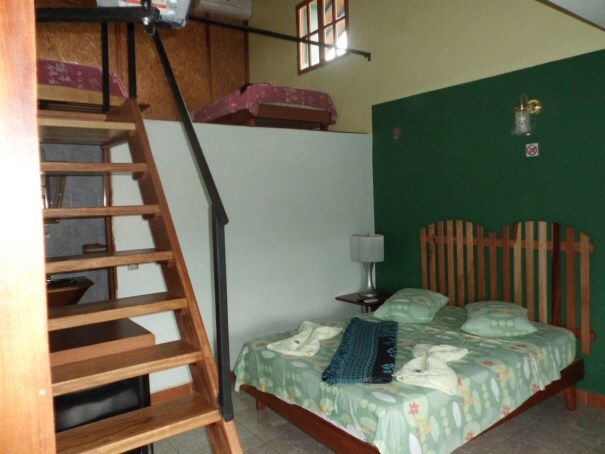 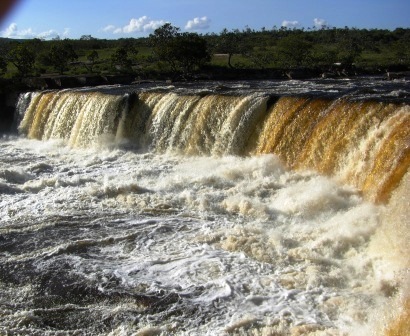 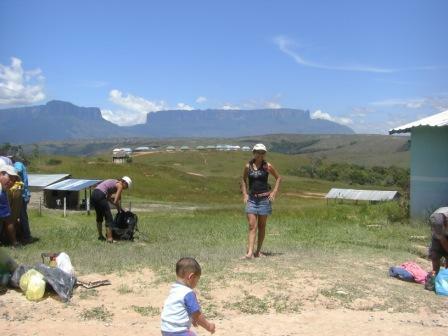 You will find the posada in the center of Santa Elena de Uairen, heart of the "gran sabana", from where start all the tours to Roraima and the waterfalls. 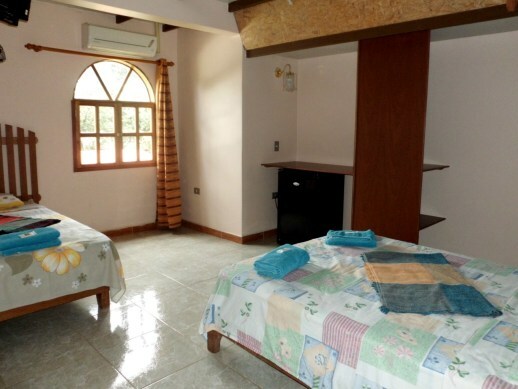 The posada is in the "calle del turismo" (street of tourism), the place where are all the tours operators, and about at 50 meters from the two best restaurants of the city.